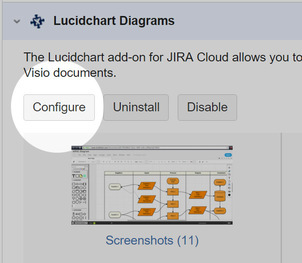 Lucidchart integrates with Jira Software Cloud so you can create custom diagrams and attach them to issues. Here’s how you can install and configure the connector. Team and Enterprise accounts can install our Jira Software Cloud connector for free. Others will need to first start a Team trial to install the connector. Create team Need help? Contact us today. 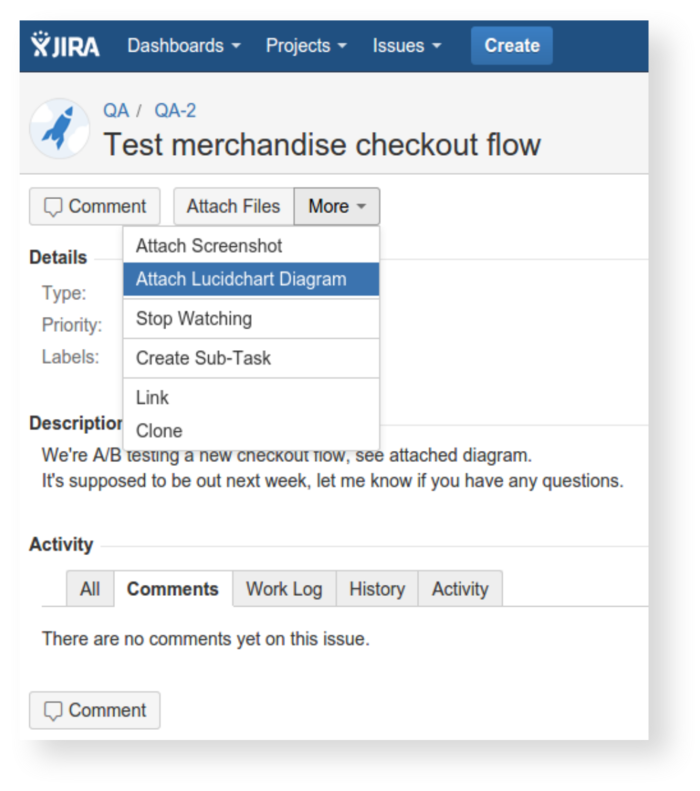 Click the gear icon, select “Add-ons,” and choose “Find New Add-ons"
Now, you have learned how to use Lucidchart for Jira Software Cloud. 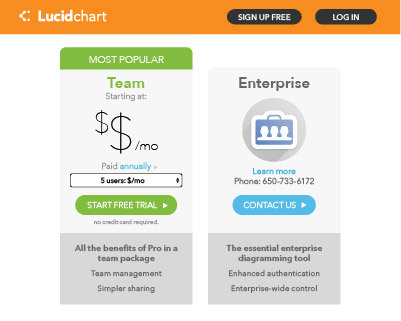 If you have any further questions, just shoot an email to support@lucidchart.com and we'll be glad to help.